2018 has been an awesome year for East Anglian music with some great tracks released which have seen vast media attention across the country. 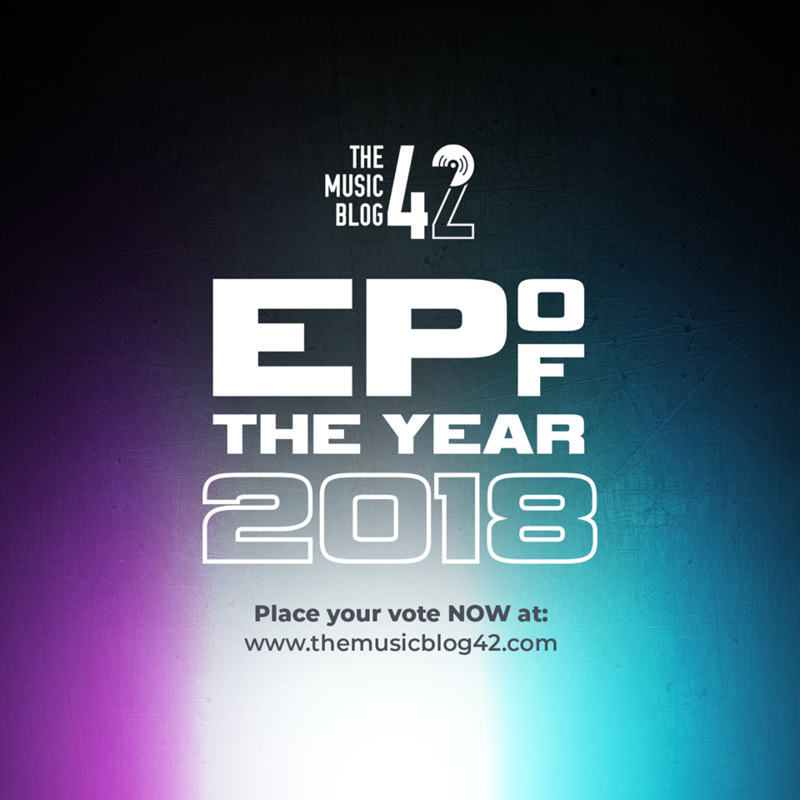 Here’s some of our favourite EP’s or albums that have been released this year, now it’s YOUR time to vote for your favourite. The EP with the highest vote will win the chance to play their EP in full at one of our ‘The Music Blog Presents…’ nights at The Constitutional Club, Bury St Edmunds in 2019. VOTE CLOSES FRIDAY 7TH DECEMBER AT MIDNIGHT.